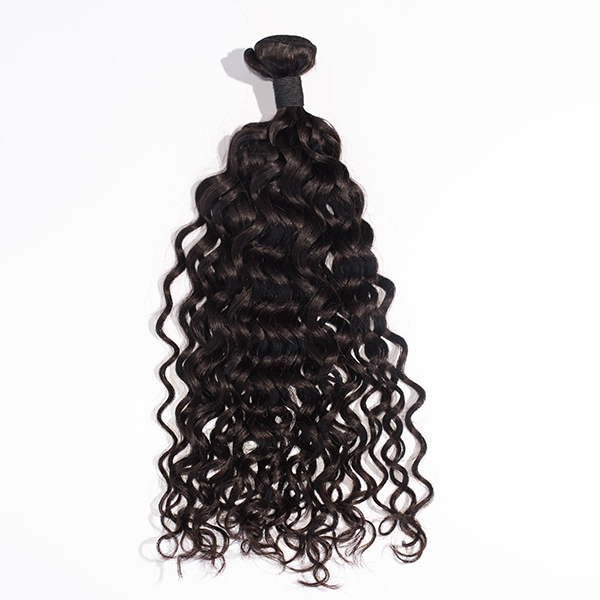 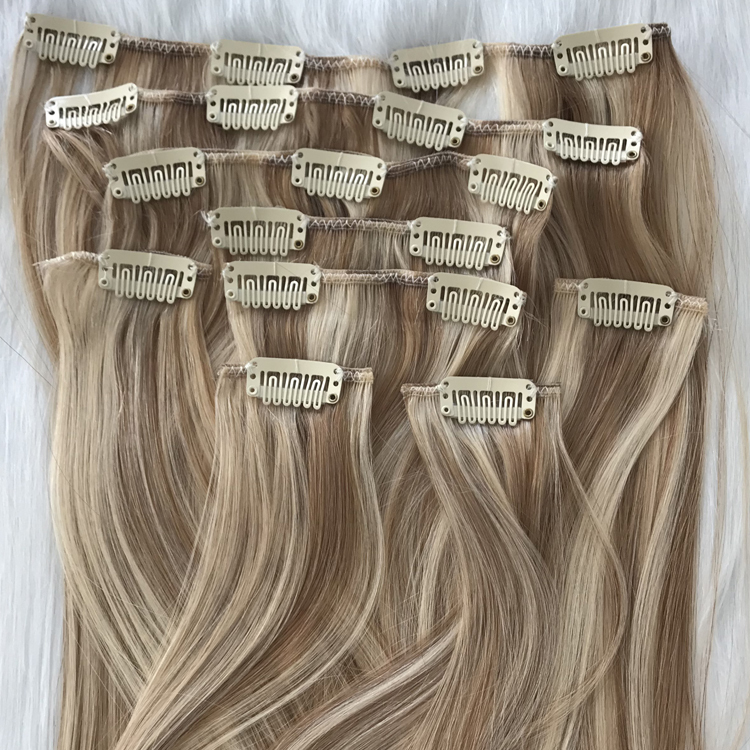 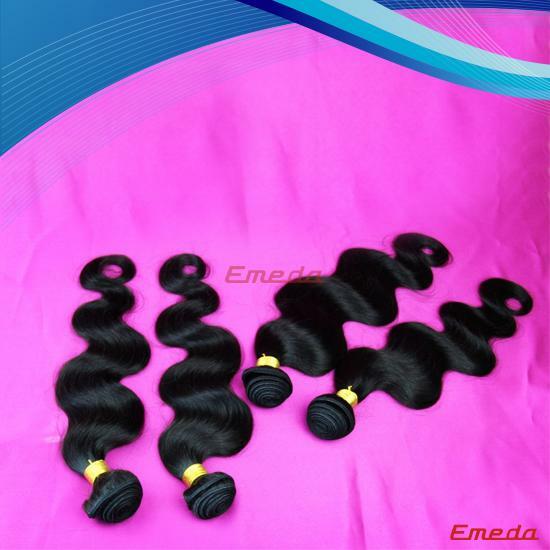 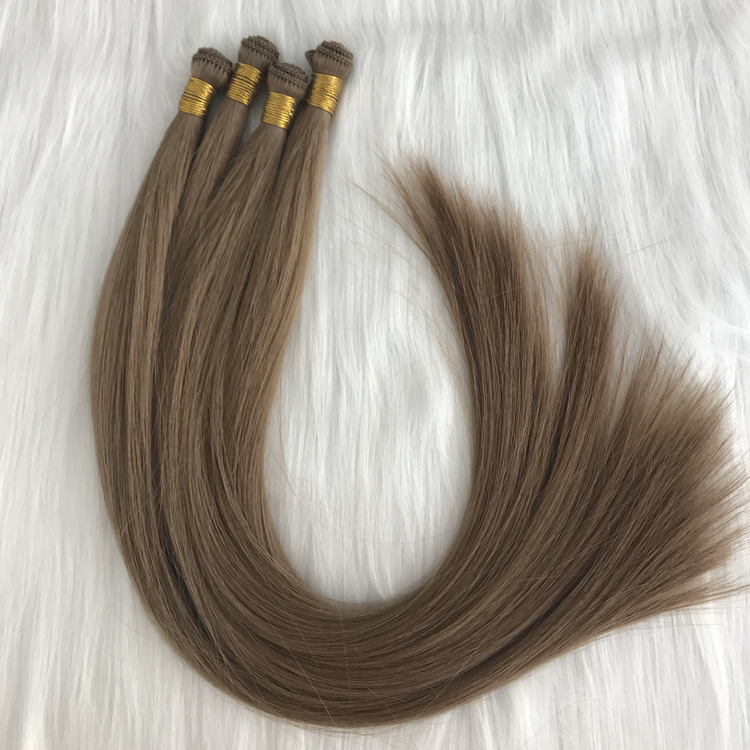 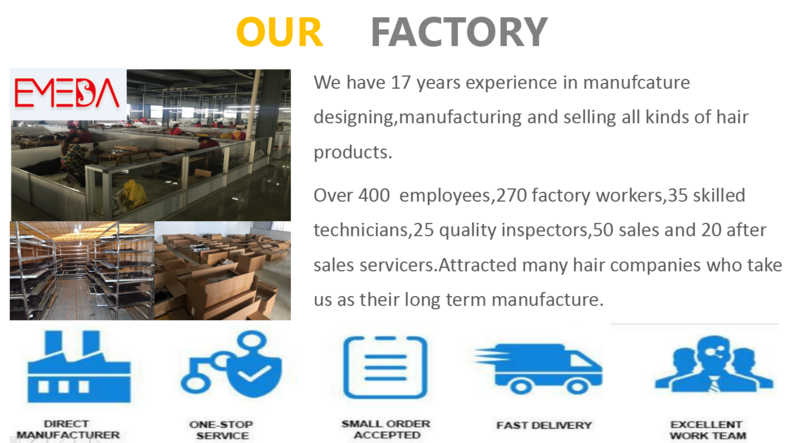 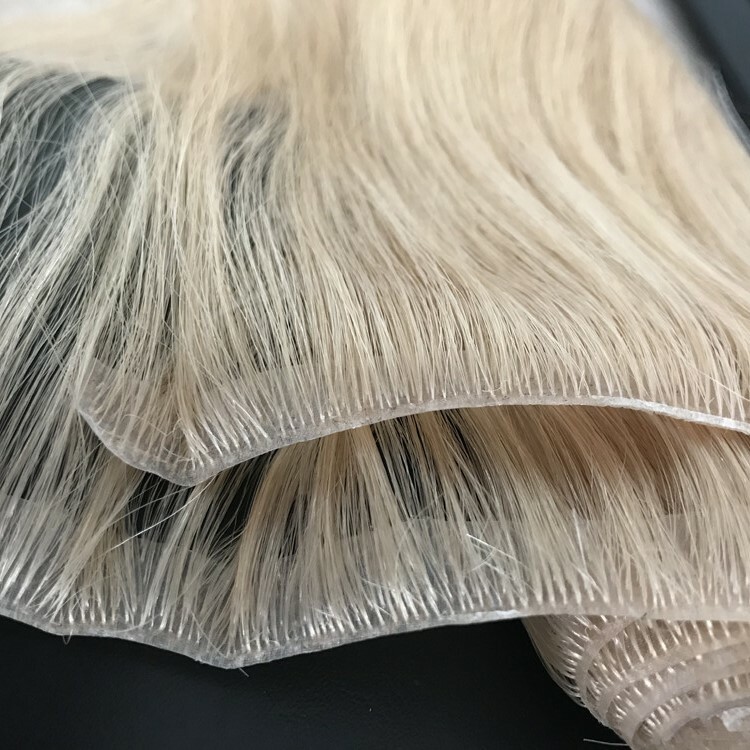 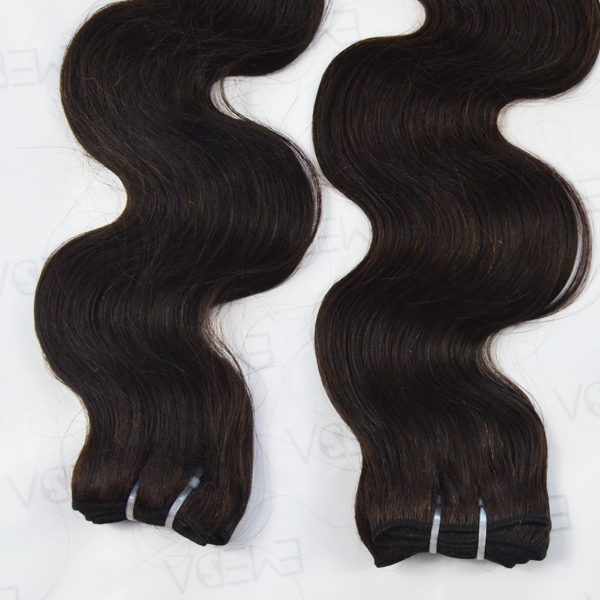 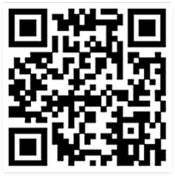 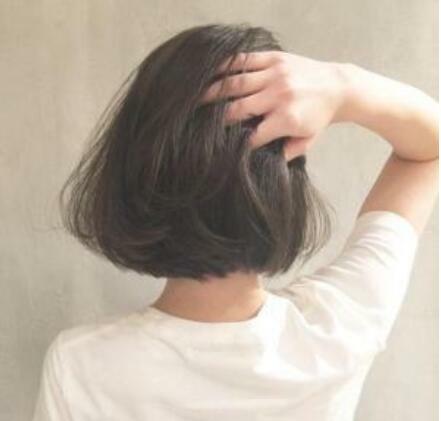 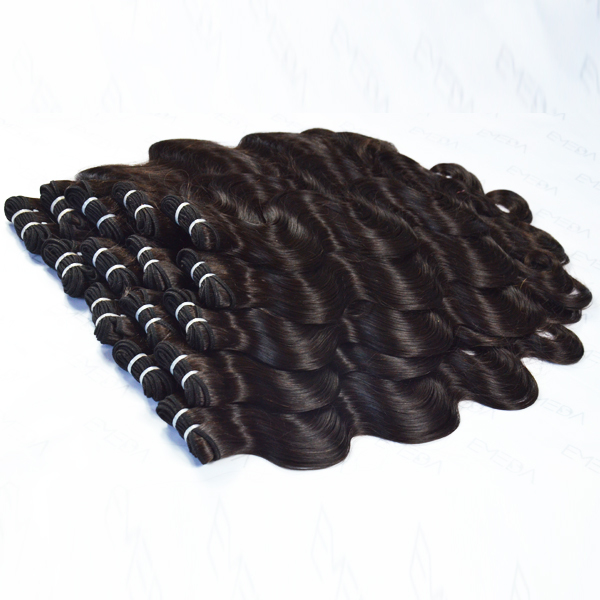 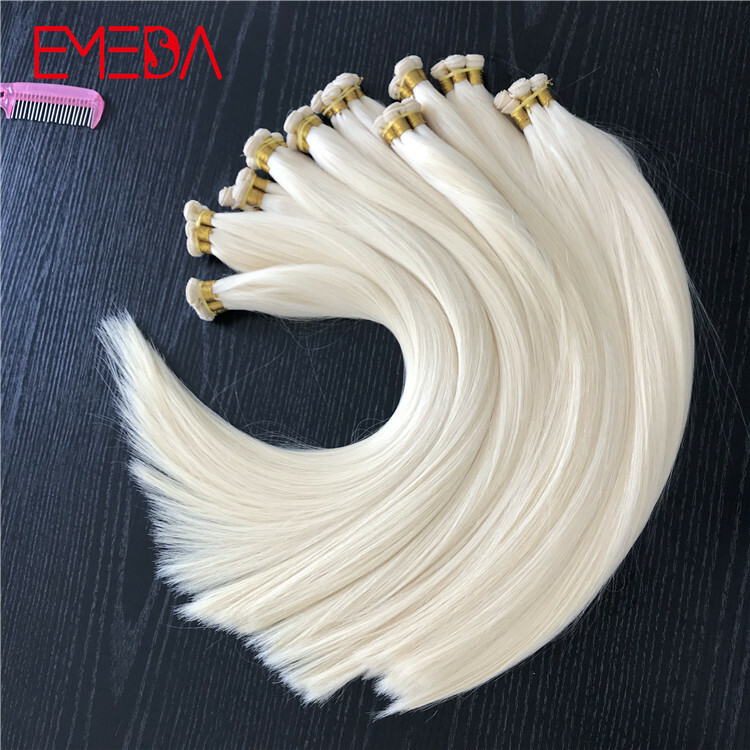 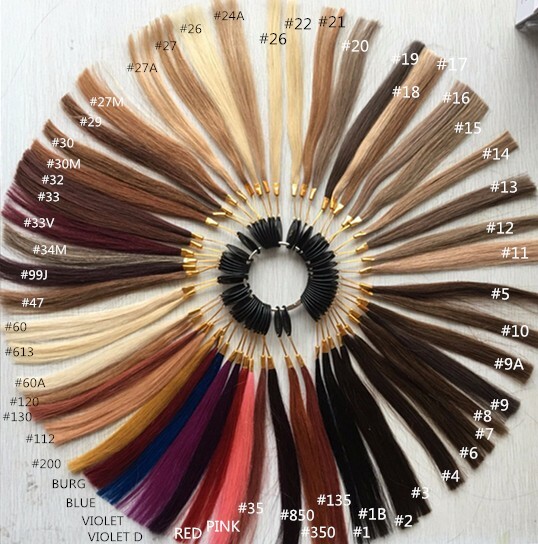 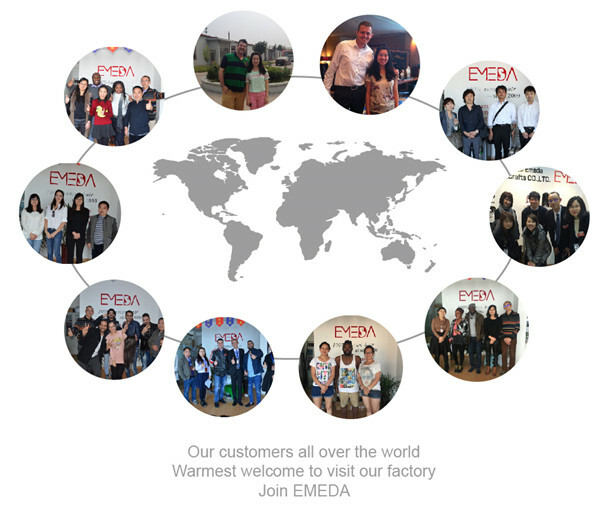 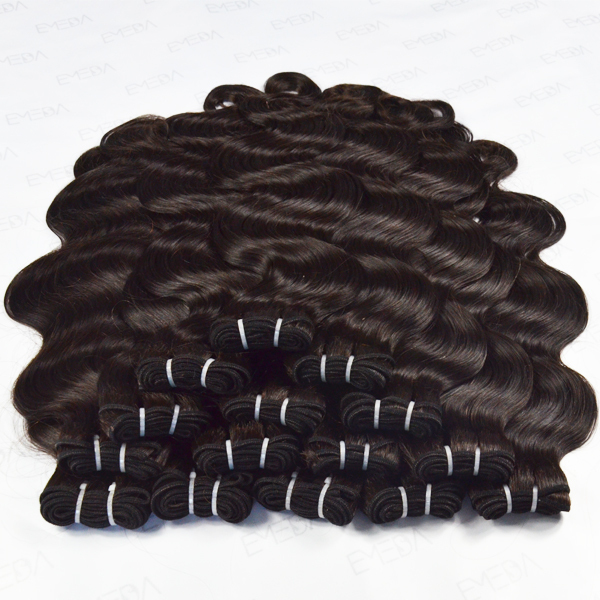 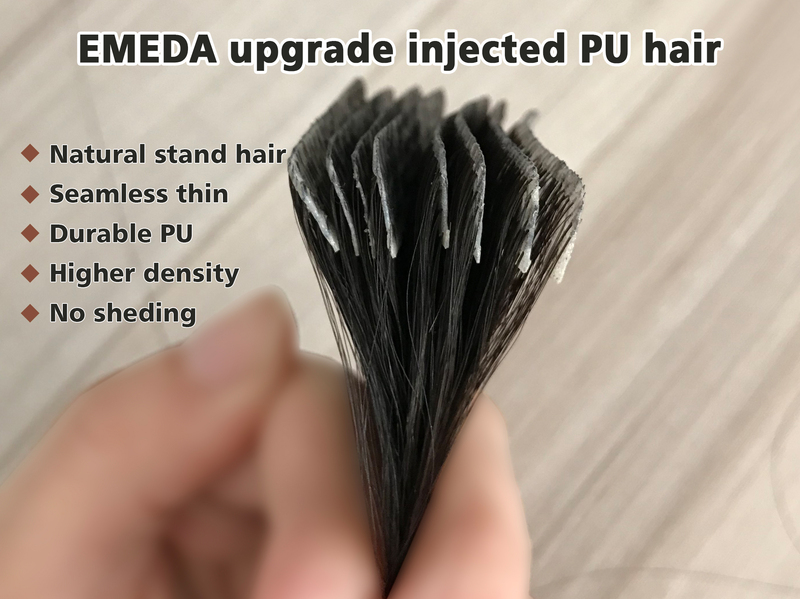 Qingdao Emeda hair factory hot sell Raw cambodian hair extension bundles hair,virgin human hair from very young girls.Welcome to purcahase our hair and visit our factory.Emeda hair factory top quality hair product,hope to keep long term business to you. 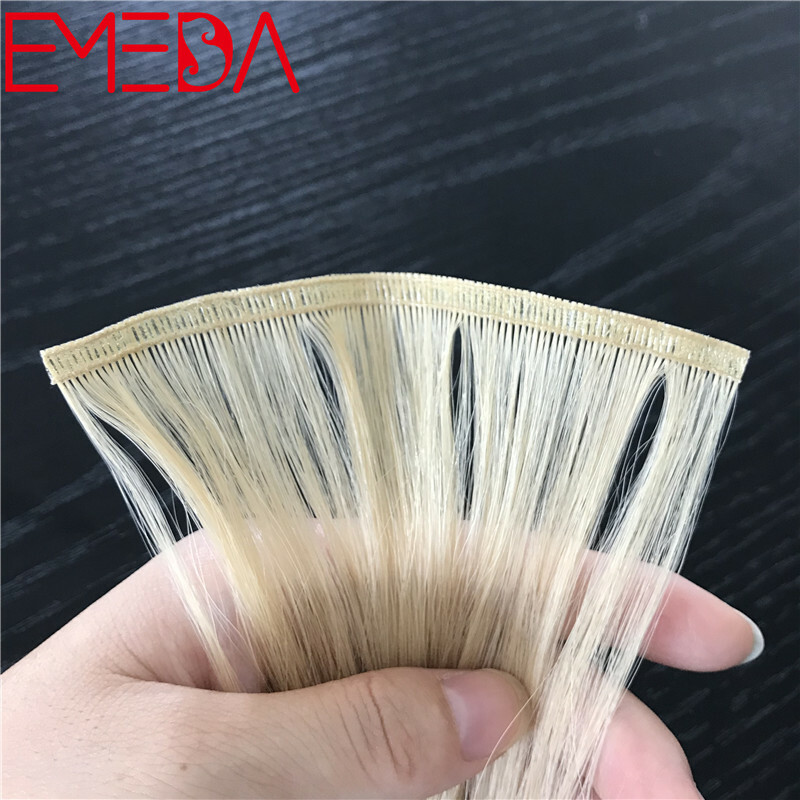 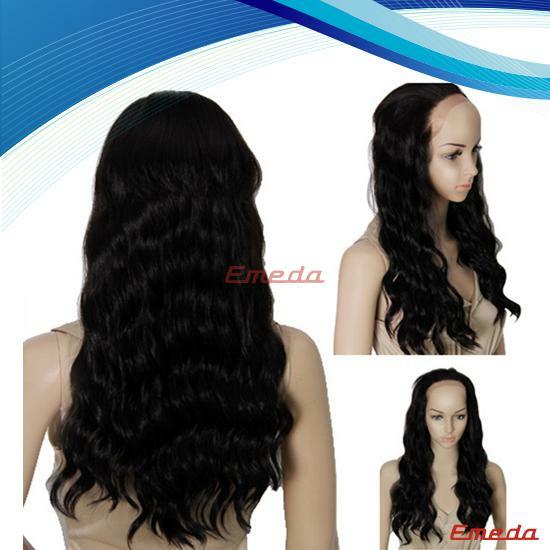 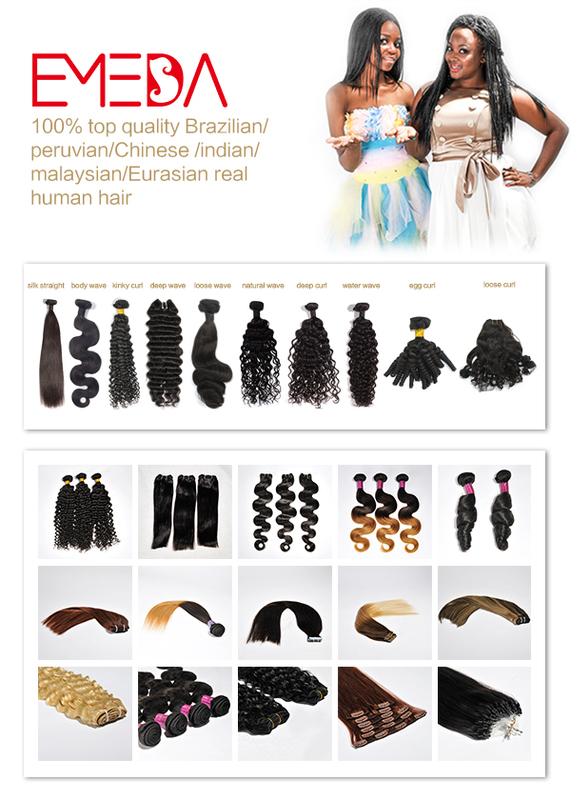 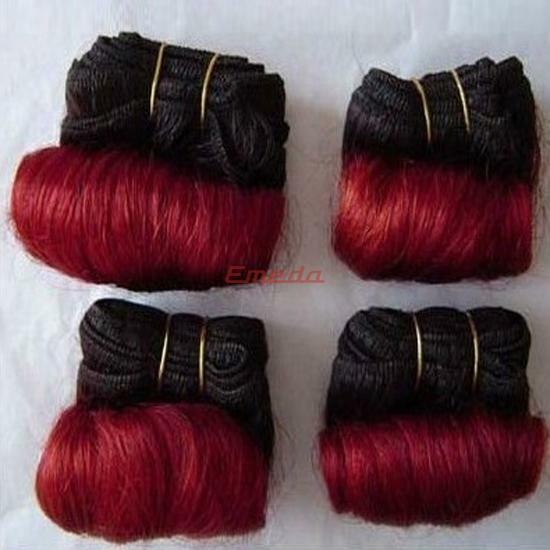 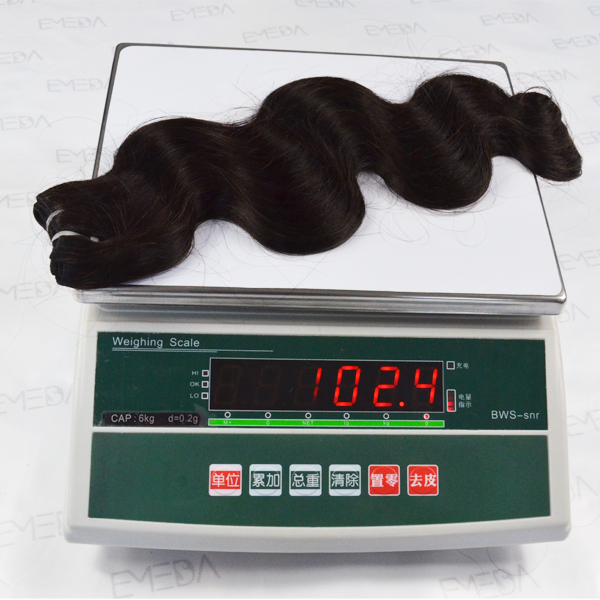 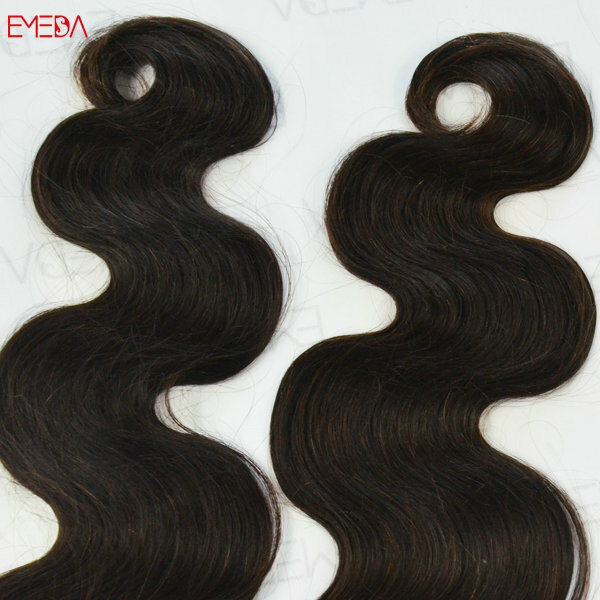 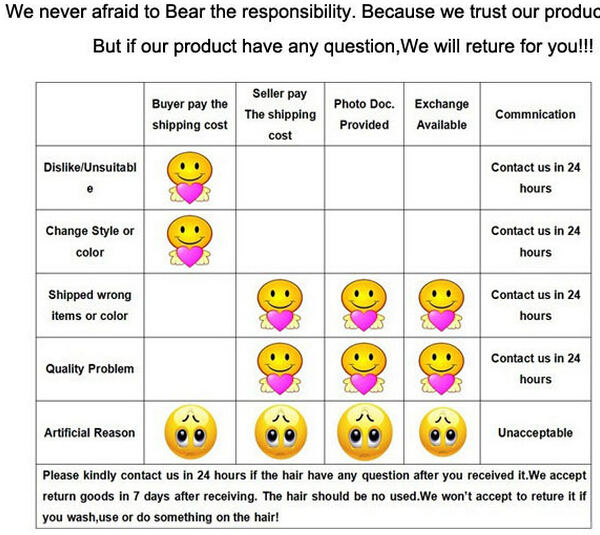 Qingdao Emeda hair factory hot sell Raw cambodian hair extension bundles hair,virgin human hair from very young girls. 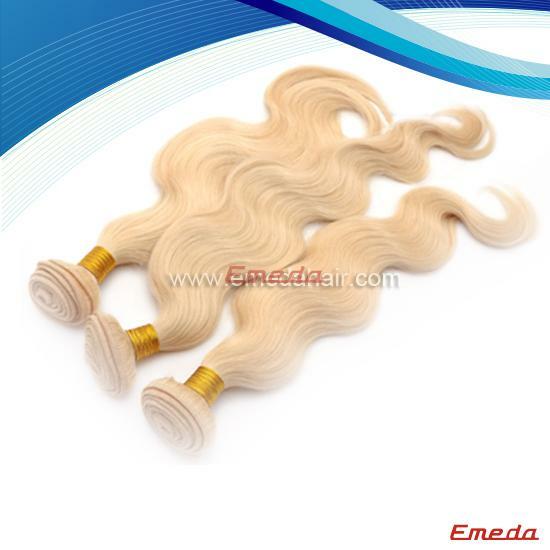 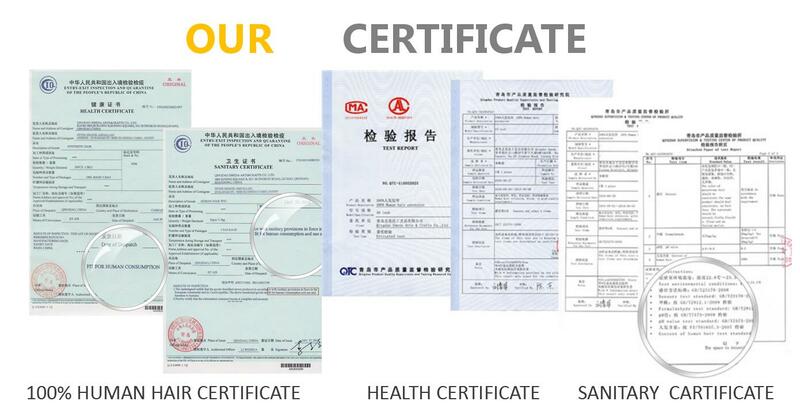 This production is our super star product,welcome to purchase.